Transport for London has selected VCCP to handle its creative account after an intensive nine-month pitch process. VCCP beat Abbott Mead Vickers BBDO, Engine and Ogilvy & Mather to the business. 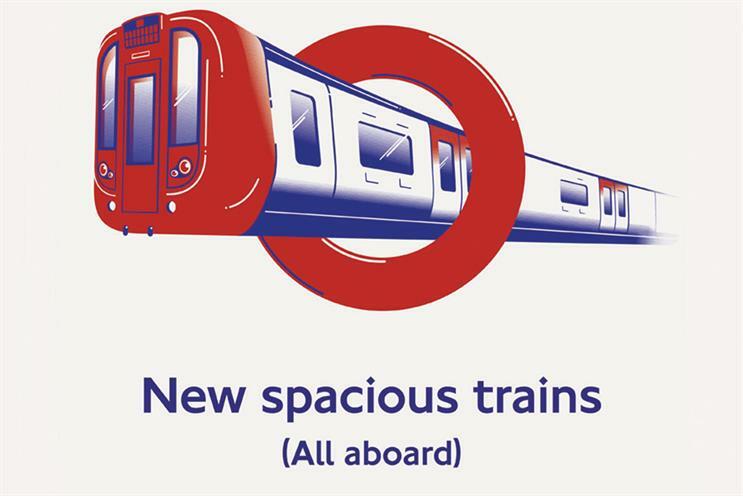 Chris Macleod, the TfL marketing chief, said VCCP had demonstrated "the best all-round combination of creative, strategic and general capability". He also praised VCCP’s track record of transformation with clients such as easyJet and O2. TfL kicked off the review through AAR in July 2015 and final pitches took place in February. M&C Saatchi, the incumbent on the account for 15 years, was knocked out before pitches began. VCCP’s first work will appear this autumn. The agency will focus on creating fewer campaigns across TfL’s sub-brands – such as contactless payments and road safety – but with more standout. TfL’s current "Every journey matters" strapline will be retained. The win comes at a good time for VCCP, which lost Asda’s creative account earlier this month to Saatchi & Saatchi. Asda’s media billings are estimated at £95 million. The result of TfL’s media review is not expected for another few weeks. A recommendation on the winner has been made and is in the process of being ratified.